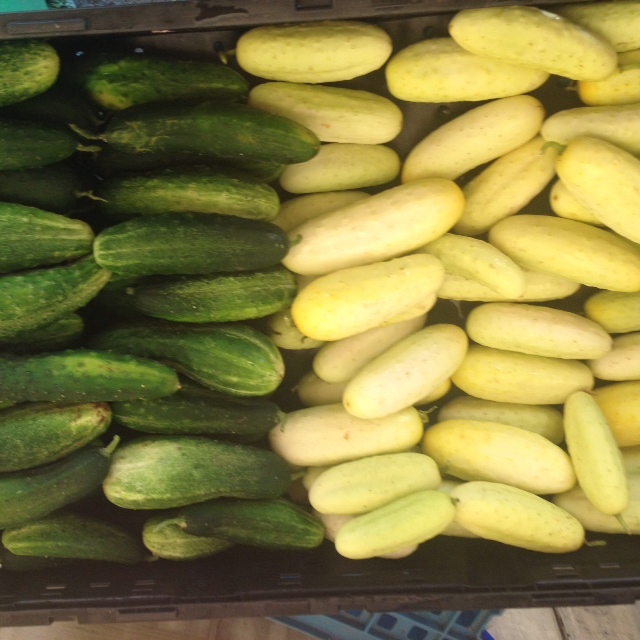 Locate at 218 Main Street in Bowdoinham, just off Route 295, our farm stand is small in stature but big in heart. We are open seasonally from early June until Thanksgiving, seven days a week, dawn until dusk. We pride ourselves on making healthful, Bowdoinham-grown produce easy and accessible to Bowdoinhamers and locals. Visit us this summer for fresh, local produce and a true taste of Maine's best small town. We are located just off Route 295 in Bowdoinham at 218 Main Street. 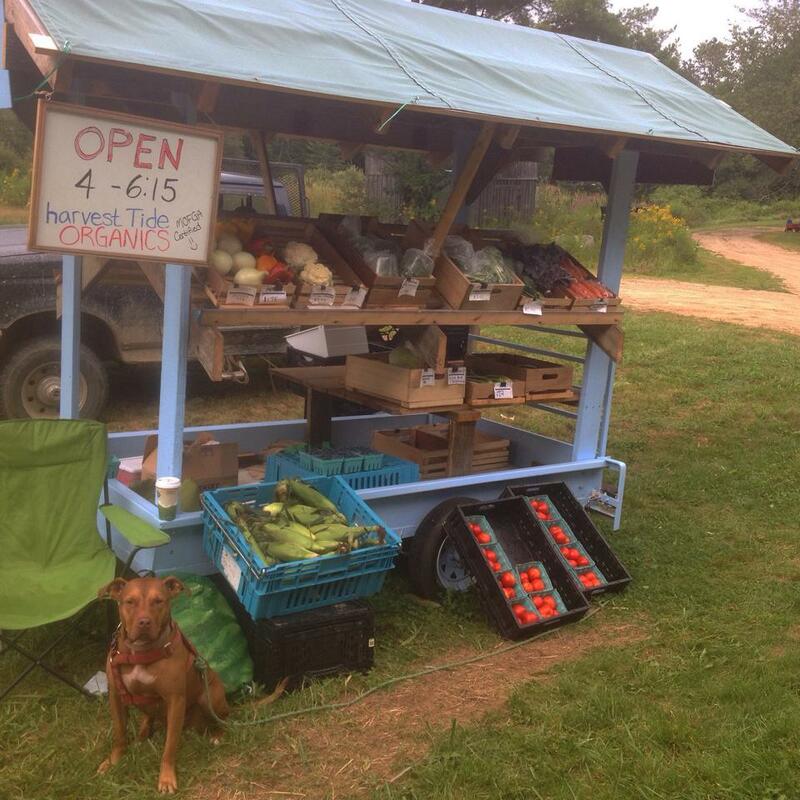 Our farm stand is 100% self-serve and unmanned. You can pay with: cash, check, OR (new this year!) you can pre-pay and draw down your balance through the season! Pay by credit card before July 1 in increments of $50 to have a balance that you draw down from. Balances will be stored in a binder in the stand so all you have to do it deduct each purchase from your remaining balance each time to buys something. All items in the stand can be purchased with prepayment. Balances cannot roll over, but we can be applied to a Winter CSA share or used to by winter vegetable in bulk at the end of the season.